As I was driving home from work a few weeks ago, I felt the urge to stop off at my great grandfathers grave-site. I had been thinking throughout the day about God’s purpose for me and what direction I needed to head in. On that day, Red Oak cemetery was where I was headed. 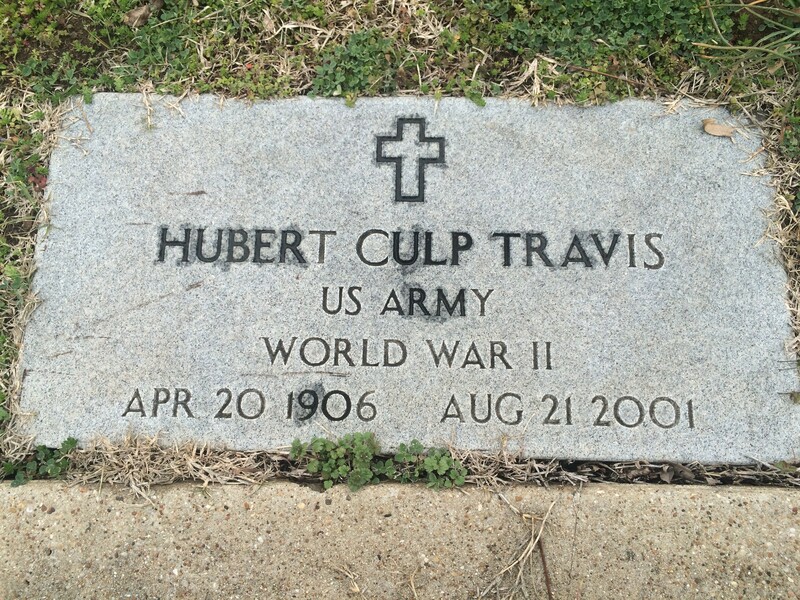 I don’t know much about Hubert Culp Travis, other than he served as a chaplain in Japan during WWII and preached at various Presbyterian churches in Texas throughout his life after that. I have vague memories of him from my young childhood, but once I came to conscience childhood Alzheimer’s had set in and he had dwindled from the person he once was. 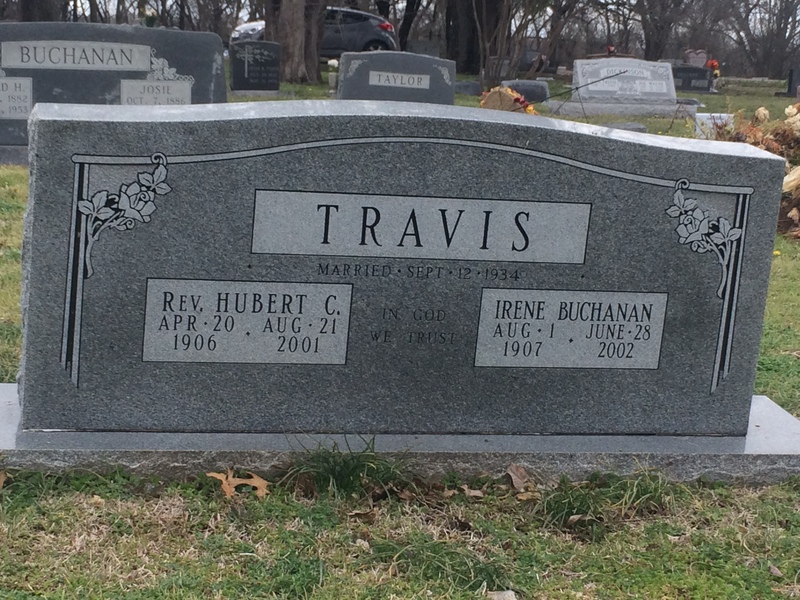 Still though, I felt the need to visit the most faithful relative in my families recent path. I stood there looking at his head and foot stones, imagining all that he must have seen and done in his life. All the lives he touched. I said a short prayer, picked up a few pieces of trash and tidied up flowers from a cousin’s recent funeral, then I headed on my way with a seed of thought planted in my mind. With the help of the internet I was able to find that he was a 3rd generation preacher. I had never know that about him. His only son Alfred is my grandfather who served as a father figure to me; he was a school counselor and for several years was the director of the United Presbyterian Children’s Home in Waxahachie, Texas. His daughter Kimberly, is my mother who has served several roles in education ultimately reaching her current position as an elementary school principal. So here I find myself standing before 5 generations of strong leaders who all share the same passion for helping others. It was a bit of a proud realization to come to; knowing that the desire to serve and help others that I have always felt in my life, is something that runs deep in my blood lines. I can think of no better aspiration than to serve and help others. The Lord bless you.